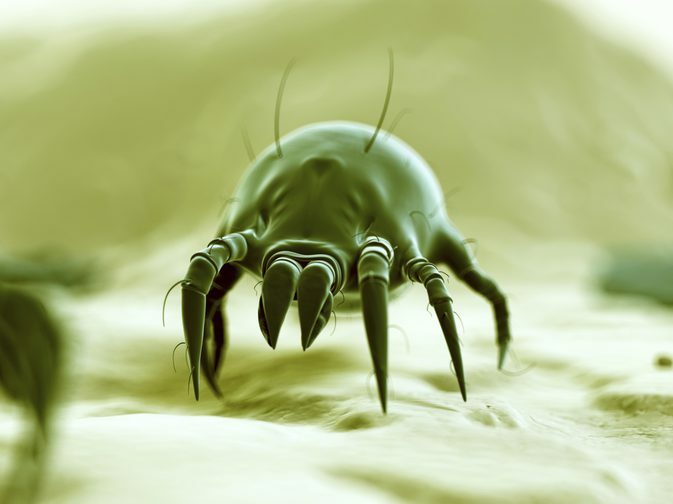 Dust mites are tiny creatures are commonly found on your couch, bed or carpets. Dust mites can easily thrive in our homes as they survive on our dead skin cells, and pet dander. These tiny creatures can uneasiness among people suffering from asthma and allergic reactions. Many people are extremely allergic to the droppings of dust mites which also triggers allergy and leads to allergic reactions. 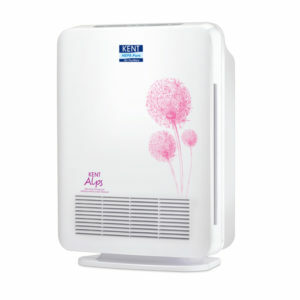 This is where HEPA air purifier can play a vital role in helping you breathe pure and prevent harmful allergic reactions. Read on to find out some easy ways to control dust mite allergy. One of the effective ways to reduce dust mite allergies is by washing your bedding at least once a week. Bed and bedding are an ideal breeding ground for dust mites which makes it important to clean your bedding regularly. Washing your bedding regularly will kill the dust mites, thereby reducing the chances of triggering allergic reactions. For better results, use hot water to wash the bedding. Installing a HEPA air purifier in your bedroom can help in reducing dust mites present in a room. Dust mites and their waste are not only airborne but also extremely light and can remain in the air for an indefinite period of time. 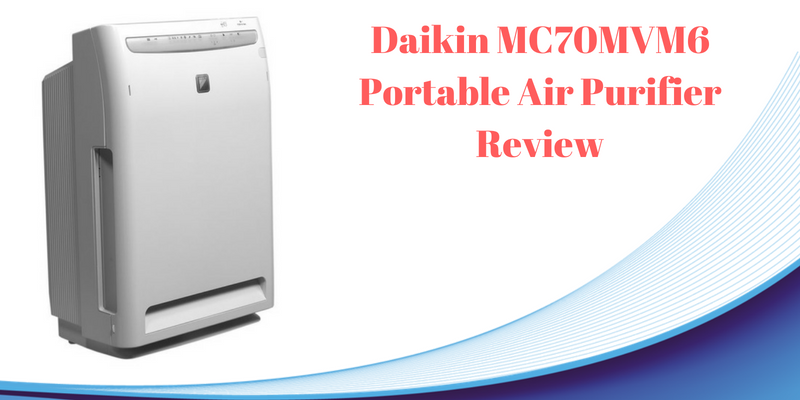 Air Purifiers circulate the air present in a bedroom and the filters play an important role in trapping these dust mites and other allergens present in the indoor air. 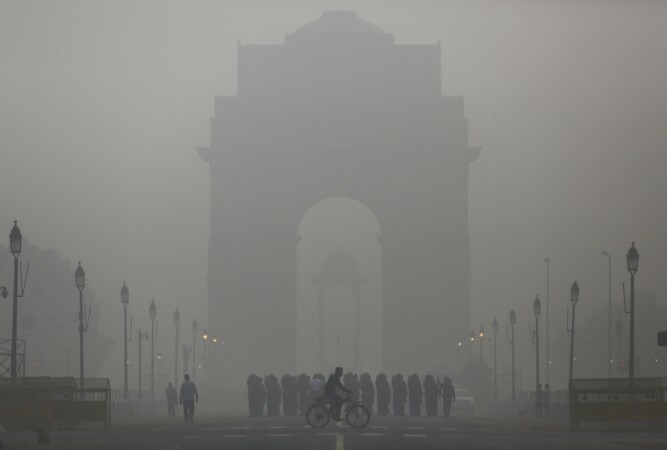 HEPA filters present in air purifier capture 99.97% indoor air pollutants so that you breathe fresh. Similar to bedding, carpets and fabrics are also an ideal breeding ground for dust mites. As dust mites feed on dead skin, you can easily find them in places that we use the most. Places such as sofas and carpets are the most used places in the house after bed, which is the reason why you need to clean them regularly. Dust mites breed in areas that have a high humidity. As a result, it is necessary to maintain dry conditions in a room. If necessary, use a dehumidifier to maintain proper humidity levels in a room. Dust mites can’t multiply or grow easily in areas where the humidity level is less than 50%. Using an effective dehumidifier can go a long way in maintaining the humidity levels in a room. 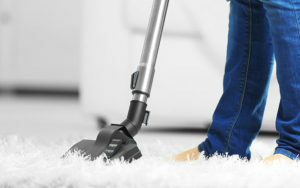 A room with carpets is more likely to be a breeding ground for dust mites, which makes it necessary to vacuum frequently. However, choosing the right vacuum cleaner is necessary. Most of the vacuum cleaners can’t capture dust particles which are as small as dust mites. So, you need to use a HEPA vacuum cleaners which can trap dust mites and all the other pollutants to make the surface clean and free of pollutants. Dust mites can be quite harmful for people suffering from allergic reactions and asthma. Though it is not possible to wipe our dust mites completely, you can use HEPA vacuum cleaners to prevent the breeding of dust mites. Following the tips above can help you avoid discomfort caused by dust mites.